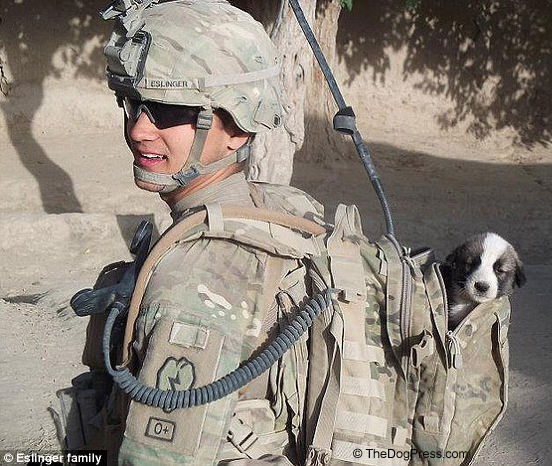 A great idea can be made better by dog lovers and what better way to thank the soldiers who kept our country safe than giving them uncompromising love and loyalty? President Donald Trump’s son Eric Trump and daughter-in-law Lara have two rescued beagles. Lately she has brought her celebrity status to a project that pairs shelter pets with returning veterans. Their goal is to help heal the emotional wounds of military men and women by pairing them with a shelter dog that is selected to match his or her personality. 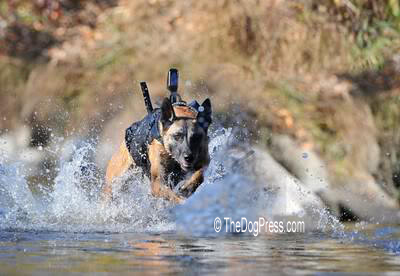 This is such a worthy idea, so good in fact that the purebred fancy should immediately recognize this as an opportunity and step in to offer quality purebred dogs to honorable groups that provide dogs for military veterans. What a chance to garner some sorely needed publicity while doing a service for the soldiers who keep us safe. For years hobby breeders have been verbally and financially lambasted by anti-pet A/R types. The result is that show breeders have reduced their breeding programs, cut advertising and nearly eliminated public participation in celebrating our sport. So let the best breeders come together combining their patriotism with a love for the purebred dog; it’s a win-win proposition. Let’s consider the merits of a purebred dog over the shelter dog and the plusses it has to offer. The purebred dog offers the predictability of; temperament, adult size, and specific breed traits. All three of these known characteristics help with training and are essential in order to maximize the benefits to a military veteran without adding to their burdens. I am appealing to the top breeders who are passionate about their dog’s health, have a great track record and who have consistently produced quality animals. Let your breeding program continue but share some of the love by pairing a puppy with a vet. It is time to come out from under the rock that you sought as protection from the A/R whackos. Purebred dog breeders, working through our more than 5,000 AKC licensed and member clubs, can have a tremendous impact on the public’s perception of the sport of purebred dogs. Additionally while the AKC advocates for the purebred dog as a family companion, this project will cement the clubs as true leaders in the struggle to preserve our living heritage, the purebred dog. 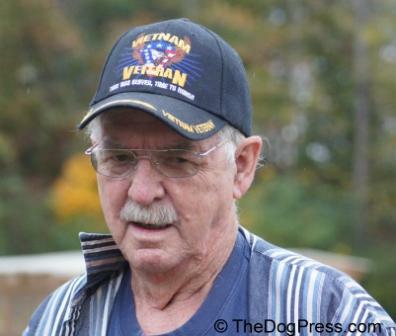 Go online to find the groups who are working to provide healthy, predictable canine companions for those who have given so much of themselves in service to our country. Please contact them and offer support, whether it is a puppy, a rescued dog, even a retiree, and of course, financial support. 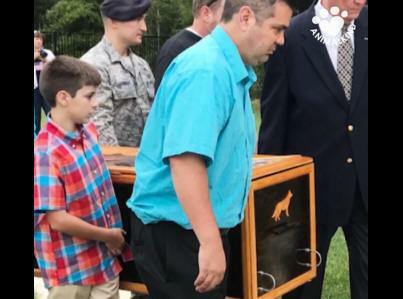 Brave and lovable military dog honored before being euthanized. 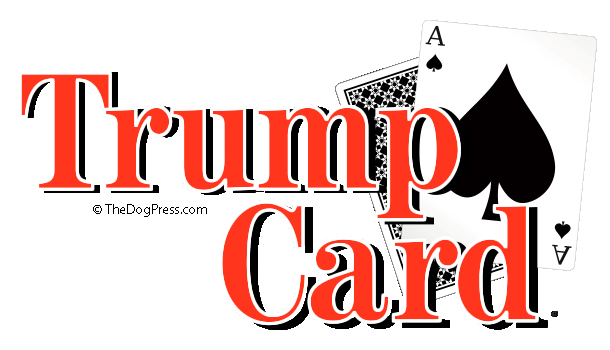 Where are all the watchdog groups? Sleeping or Stalking?